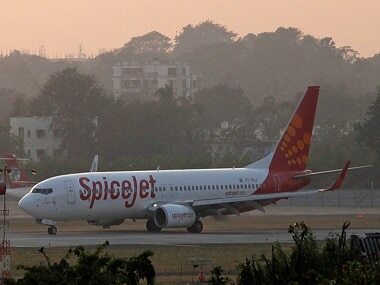 Singh, the original co-founder, took back the reins last December amid SpiceJet facing turbulent times. During this quarter, Singh, the carrier's original founder-director took back its control after acquiring the entire 58.46 percent stake of Kalanithi Maran and Kal Airways Pvt. Ltd in February as part of a revival plan. 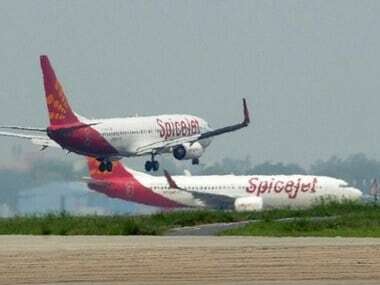 Sources told CNBC-TV18 that the airlines will see significant rejig of the top management but people at junior and mid levels will not be disturbed. The scrip, listed on the BSE, jumped 17.79 percent to Rs 23.50. It had opened at Rs 22.80 and touched an intra-day high of Rs 23.50. While the company did not disclose the financial details of the deal and revival plan, official sources said that overall the deal size could be worth Rs 1,500 crore in three tranches. 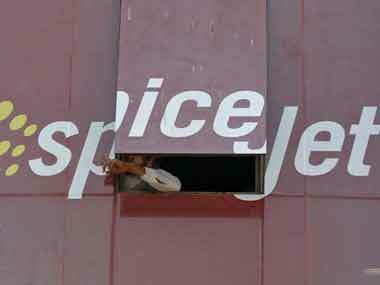 The troubles of ailing SpiceJet may finally be over . The airline’s co-founder Ajay Singh has singed an agreement with Sun Group Chairman Kalanithi Maran as well as KAL Airways, who control 53 percent stake in the airline to take over ownership and control of the low-cost carrier. 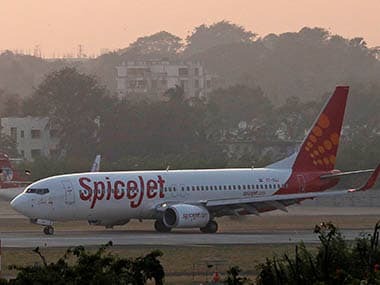 In December, the promoters of SpiceJet increased their stake in the carrier to 53.48 percent by acquiring 2.8 percent equity on conversion of warrants worth over Rs 54 crore. About Rs 130 crore would be raised through issue of 14 percent unsecured compulsorily convertible debentures.